Be an undergraduate student in any major at the University of California, Davis. Click HERE to subscribe to our mailing list, which will provide you with the most current updates and opportunities available with our club. Complete a Membership Application and turn it in with your dues at our Quarterly Internship Sign-Up Meeting or to our office hours. You can locate our office hours information in our Contact Us page. Pay dues of $5 per quarter with your application or $15 per year (including summer, offered only at our Fall Quarter Internship Sign-Up Meeting.). Pay at any of our General Meetings or to any of our weekly office hours in the Internship and Career Center, 2nd floor Room 225 South Hall. Our office hours are listed on our Contact Page. We offer several suture clinics taught by the UC Davis School of Veterinary Medicine Surgery Club. 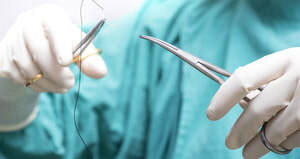 Vet Aide Club members can gain hands on experience in various suture techniques to better prepare for a career in the field of veterinary medicine. Vet Aide Club works in partnership with the UCD Vet Med Teaching Hospital (VMTH) to provide over 60 internships each quarter. Aspiring Vet Aide interns can gain a working knowledge of the different areas of the VMTH and an insight into what it's like to be a DVM student at UC Davis. We sponsor several field trips every quarter that explore several animal related career fields. 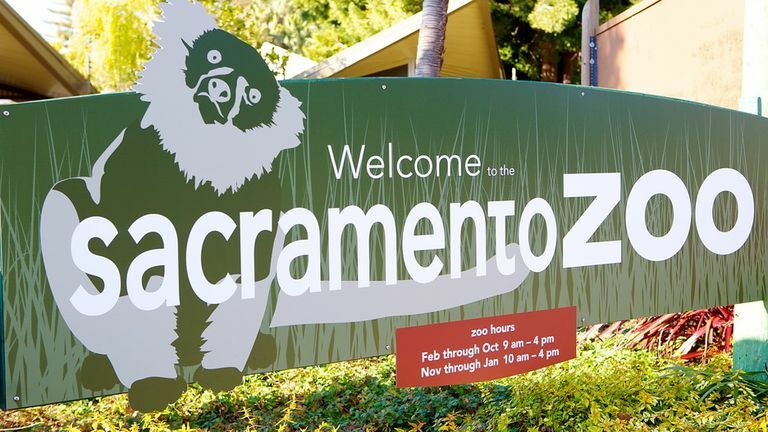 Past field trips have included the Sacramento Zoo, Guide Dogs For the Blind headquarters, and a UC Davis School of Veterinary Medicine campus tour.